Made of abrasive particles and sturdy adhesives, these brown pads are designed for medium duty wet or dry stripping. The pads are made for dual disk 20" auto scrubbers or 10" floor buffers that run at 175 – 350 RPM's. 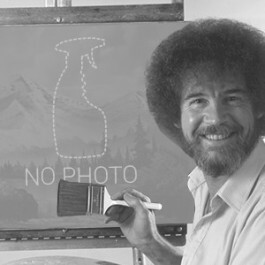 Use with a floor stripping solution to remove excessive buildup of finish in small areas. 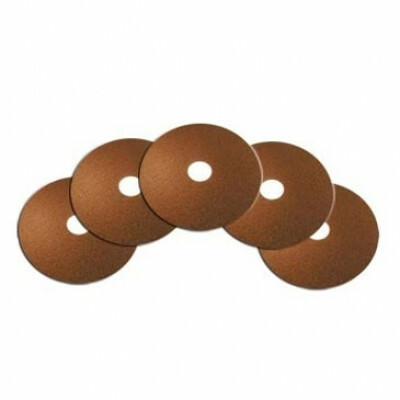 We also carry a full line of stripping pads to meet your needs if you are looking for pads to fit a larger machine. Customers who were interested in the CleanFreak® 10 inch Brown Wet & Dry Floor Stripping Pads - 5 per Case were also interested in the following items. This is a review for the CleanFreak® 10 inch Brown Wet & Dry Floor Stripping Pads - 5 per Case.